1.25 acre tract in Montura Ranch Estates. Perfect for a homesite, weekend get away or investment. 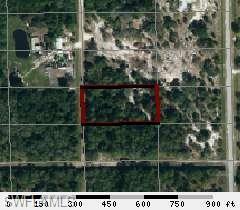 The seller of this lot is Hendry County. Documentary Stamps on the deed will be buyer's responsibility. A quit Claim Deed shall be issued from the seller.